Standard function or Hold Back function both available. Easy Code Digital Door Lock by Excel Architectural. 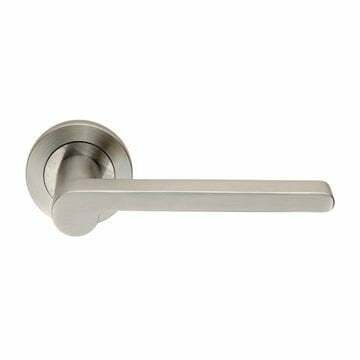 An easy to fit, mechanical push-button lock with tubular latch and optional holdback facility. One passcode can be set, range from 1 to 11 numbers. Extended knob on the internal side for ease of operation. Holdback facility option available. 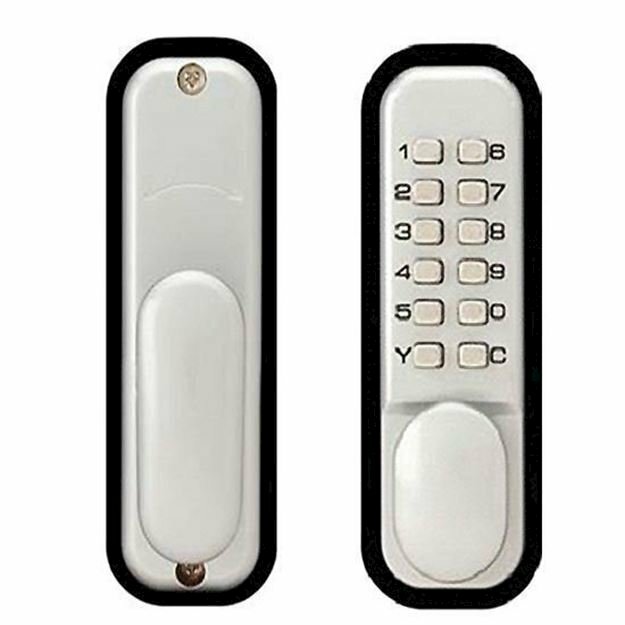 This means that with hold back, the internal paddle has a button to allow the lock to be left in the unlocked open position should you require the lock not to be in use. 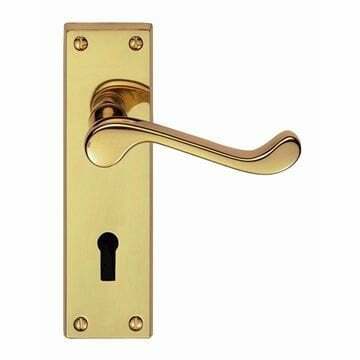 Without holdback means the lock lever cannot be left in the open position. Recommended use on internal doors only.